The keys exchange, as simple can it seems, can have serious consequences if it is not done correctly. 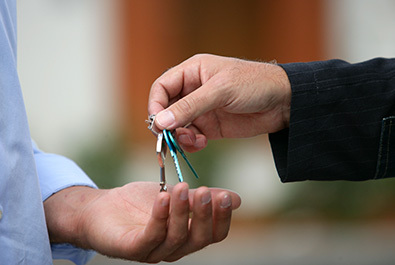 That is why we are at your disposal and that of your Guests so that the coordination and the recovery of the keys are done without the slightest problem. We manage the arrival and departure times but we are also picky during the checkout to ensure that your Airbnb property is in good condition.